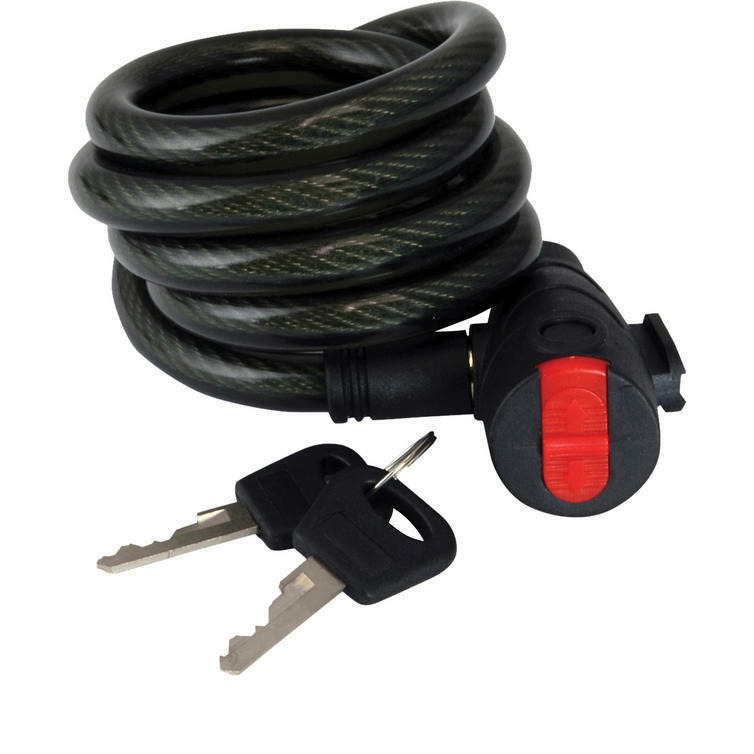 The Mammoth Coil Cable Lock 12mm x 1.8m is part of the latest Mammoth collection. Strong 12mm cable lock using twisted steel cable in a protective anti-scratch sheath. Lock head is reinforced and uses precision cut keys, includes a bike mount bracket for easy transportation. View all Mammoth Cable Locks. View all Chains Cables U-Locks.